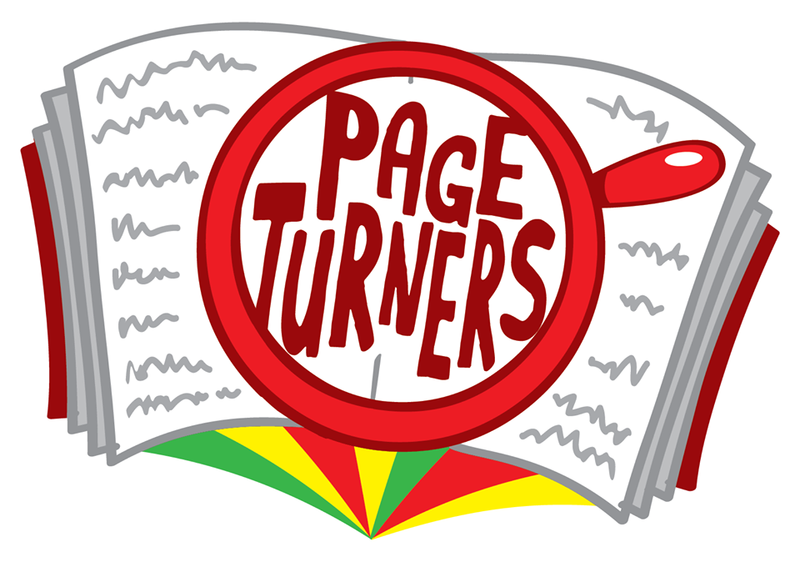 Meet author Harry Heape as part of our sixth annual Pageturners Children's Reading Festival. This year's festival line up is really exciting with something for children and young people of all ages. Harry Heape has been delighting readers aged between 5 and 95 from Gran's End to Dawn O'Groats since the first book was published in February 2018. Join him in a fun and interactive event, suitable for all ages. Help unpack Granny's backpack, make your comedy Shine in a writing workshop where you'll create your own Shiny animal and get tips on how to put your new character into a fun story with a beginning, a muddle and an end.